A few weeks after Cohesity announced the ability for third-party applications to run on its platform, the hyperconverged secondary storage vendor says it’s joined Cisco’s SolutionsPlus program. 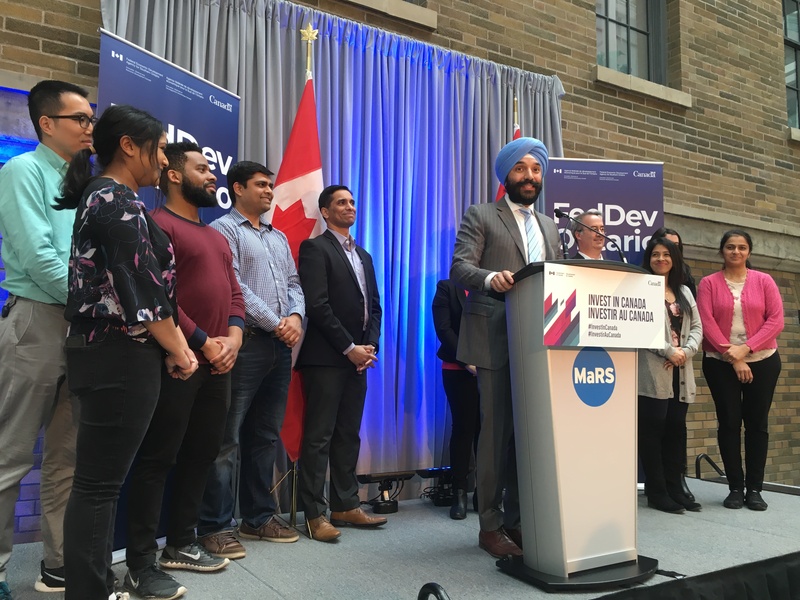 Cisco’s first specialized certified IoT partner in Canada unveiled its industrial Internet of Things (IIoT) network discovery and assessment platform, LANAware, giving industrial networks their own inventorying and monitoring capabilities. CDN had the opportunity to take a tour of Huawei Technologies Co.’s partner-only 5G technology section, an area normally reserved for integrators to understand the benefits of 5G technology. Dell EMC this week announced new software features for its mid-range storage product Unity, in addition to a new entry to their Isilon solution for unstructured data, the F810.